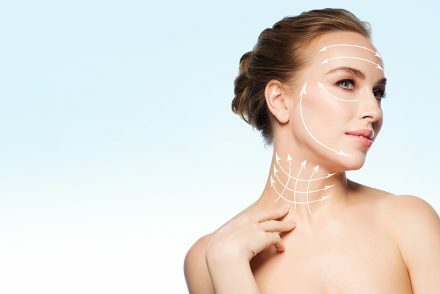 Essential oils can be used in a great variety of beauty and well-being applications: added to bath water, incorporated in beauty masks, diffused or inhaled… But let’s not forget massages, which certainly rank among the most pleasing ways to benefit from the manifold virtues of essential oils, whether you are on the giving end or receiving end of one. One should not apply essential oils directly on the skin, but rather dilute it in a neutral oil. For this, we recommend our new Silka dry oil, which is uniquely suited for the task. Being a dry oil, it is absorbed quickly by the skin and does not stain. This means you do not have to worry as you slink into your favorite pyjama after having been thus pampered. 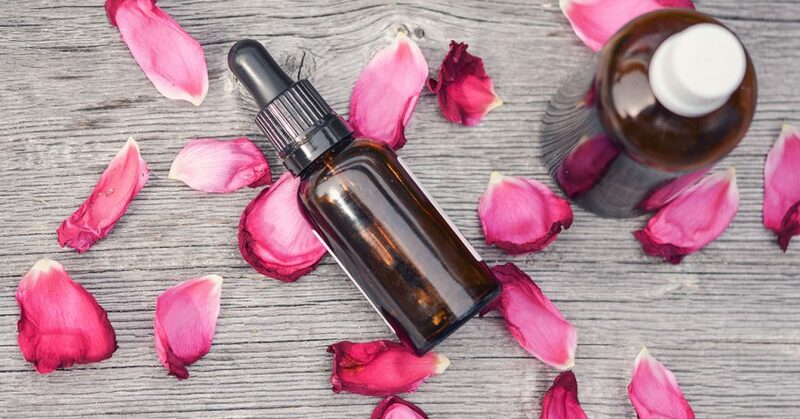 Note that it is crucial that treatment contraindications be taken into account before going forward with any kind of treatment involving essential oils. For a body massage, add 6-9 drops of essential oils to 15ml of Silka dry oil, depending on the desired effect. Relaxing massage: WA (orange, marjoram, lavender). For even better results, perform massage following a relaxing bath right before bedtime. Decongestant massage: LIB (fir, white cedar, eucalyptus). A great way to prevent or fight cold symptoms! Purifying face massage: Ô (lemon, bergamot and bitter orange). Brightens complexion and clears up the skin (for a face massage, reduce essential oil doe to 2-3 drops). Full-blown accessory, nail polish is worn in a multitude of different hues, from the most neutrals to the most colourful. Finding the perfect shade at every manicure is such a struggle! Be careful not to neglect the staples: the base coat and the top coat, which are much more than a simple clear coat of polish.